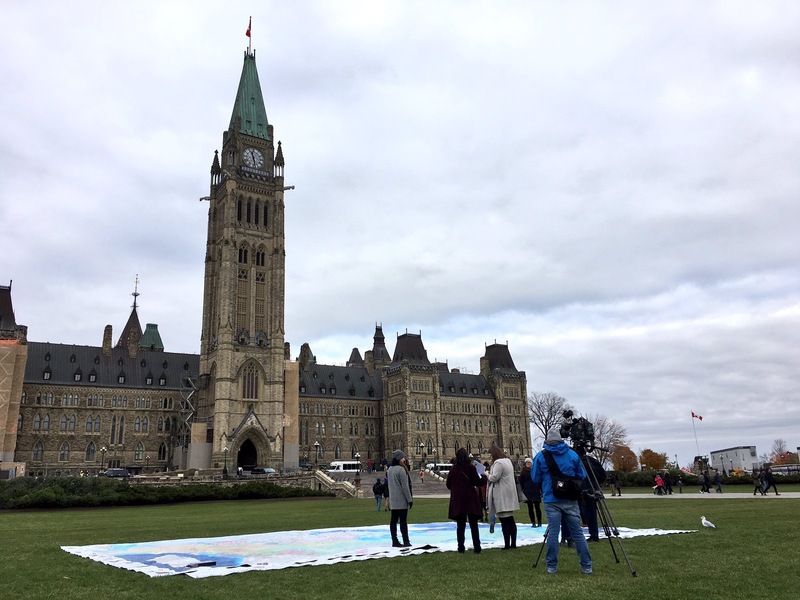 Canadian Geographic Education released a very special project yesterday on Parliament Hill in Ottawa; The Indigenous Peoples of Canada Atlas, an educational resource created by Inuit Tapiriit Kanatami, The Metis National Council, Indspire, The National Centre for Truth and Reconciliation, The Assembly of First Nations, & The Royal Canadian Geographic Society. A total of 45 were produced in our Edmonton facility and will be touring Canadian schools & events in the near future. Follow the hashtag #IndigAtlas on Twitter, Instagram & Facebook to find out when and where you might be able to examine the incredible detail and hard work put into organizing this valuable piece of Canadian history. UPDATE (11.15.18) – #INDIGATLAS in use at school! 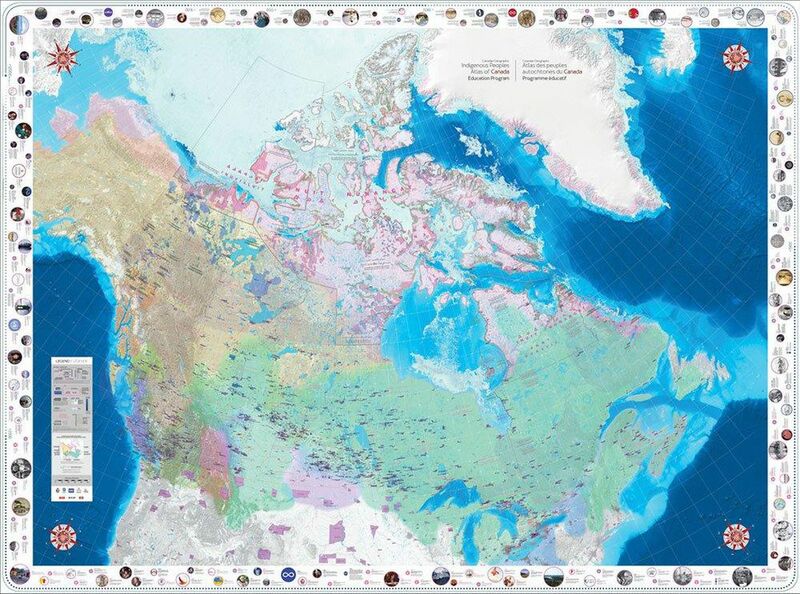 Yesterday, I was pleased to launch the Indigenous Peoples Atlas of Canada!